atlantic fresh, served fresh to the world. Nova Scotia based, Chester Basin Seafoods Inc. has been delivering stellar product since 1998. 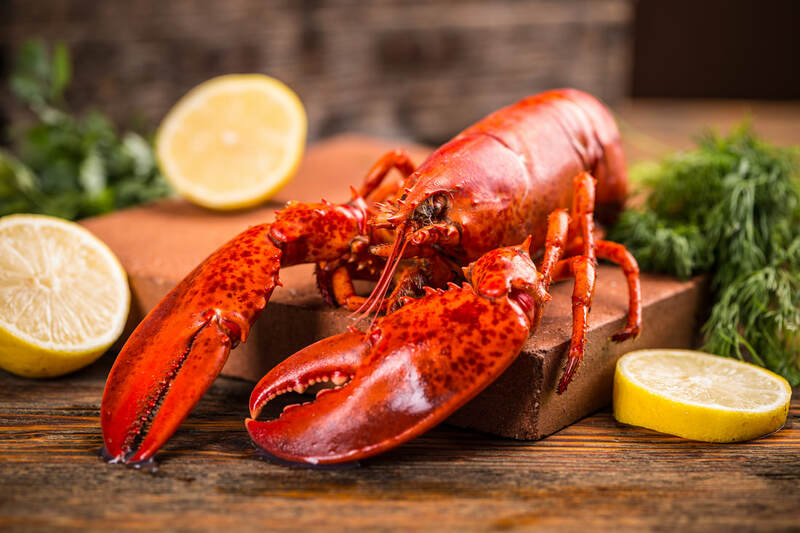 Silver Hake and Lobster sourced from the heartiest of waters off the coast of Nova Scotia, Canada have been the driving force behind the world-renowned company. CBSI prides itself on the quality that comes from controlling every step of the process - from the fishery, to processing and the export. Insuring only the finest in quality seafood and the highest standard of business practice...from start to finish, water to table. Guaranteed. Chester Basin Seafoods Inc. was incorporated in 1998 and is a world class operation serving clients internationally. 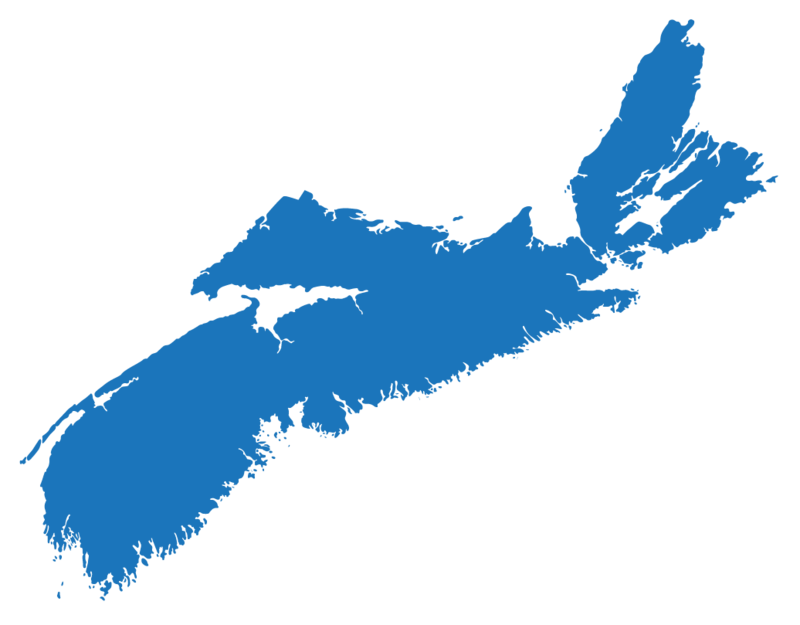 Located in Nova Scotia, Canada, the Atlantic Waters make perfect conditions for the harvesting of quality Silver Hake and Lobster. COPYRIGHT © 2019 CHESTER BASIN SEAFOODS INC. SITE BY SKYSAIL.